John Wiley & Sons Inc. (NYSE: JWa and JWb), announced today the launch of a new Author Services website that streamlines the publishing process for authors publishing with the majority of Wiley’s 1600+ journals. Author Services supports users through every stage of the publishing process, from submission and peer review through to acceptance and publication. 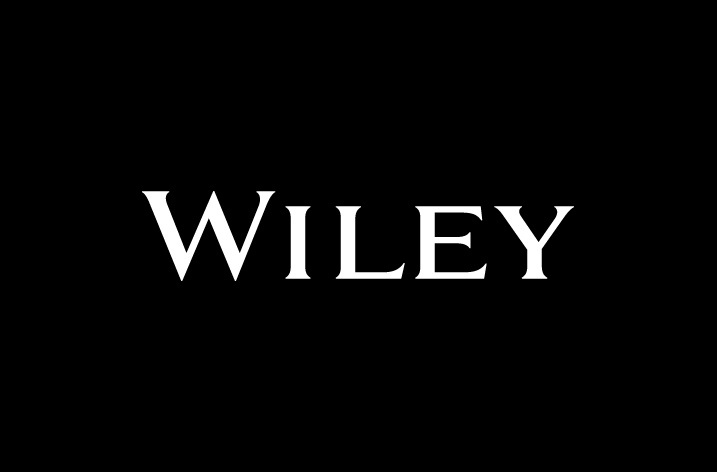 This launch is one of the first steps in Wiley’s continuing commitment toward a seamless end-to-end web-first publishing experience. The new Author Services site was born from customer needs and extensive user testing, in an effort to simplify processes and take users through in one step, rather than multiple. 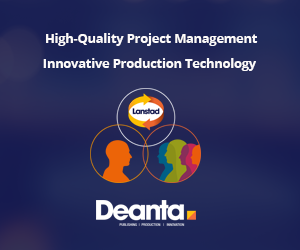 Researchers will benefit from a more intuitive user experience, and cleaner interface. New and improved features include: Author Dashboard for detailed article tracking; open access payments; Author Licensing Service, providing fast, online license signing; article citation metrics; and an Author Resource Center. Author Services provides not only Wiley’s authors with a world-class publishing experience, but also links society partners, editors and peer reviewers with extensive resources. Editors and Reviewers now have dedicated Resource Centers with training tools and other easy-to-access content. To celebrate the launch of Author Services and recognize the great work our researchers do, Wiley has partnered with Build Africa, to highlight how research can help overcome the greatest challenges the world faces today. The research community can share their stories about what inspires them and for every story submitted Wiley will donate a textbook to a Ugandan child in need. Stories can be tweeted using #iwasinspired or submitted online.